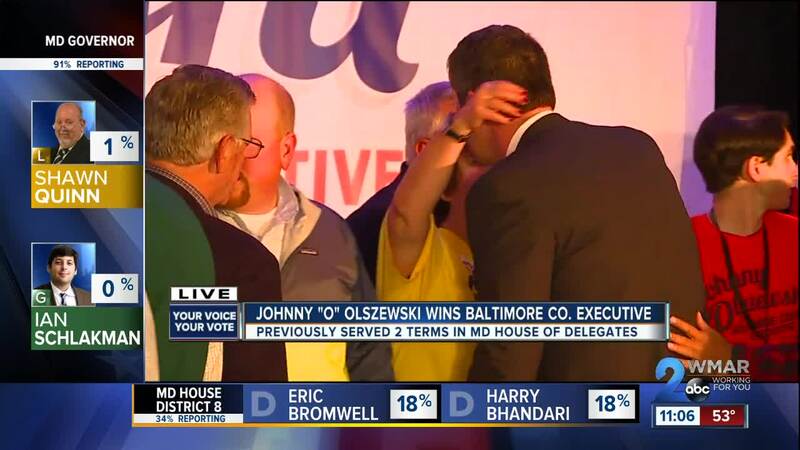 Democratic candidate Johnny Olszewski takes the winning seat as the new Baltimore County Executive. The former teacher and school board member took the lead against Republican Al Redmer, according to the Associated Press. WMAR-2 News Reporter Nadia Singh reported that Al Redmer announced at his campaign party that he conceded the race just moments after Governor Larry Hogan won the gubernatorial race. Olszewski gave his victory speech at his campaign party after receiving the news of his win. 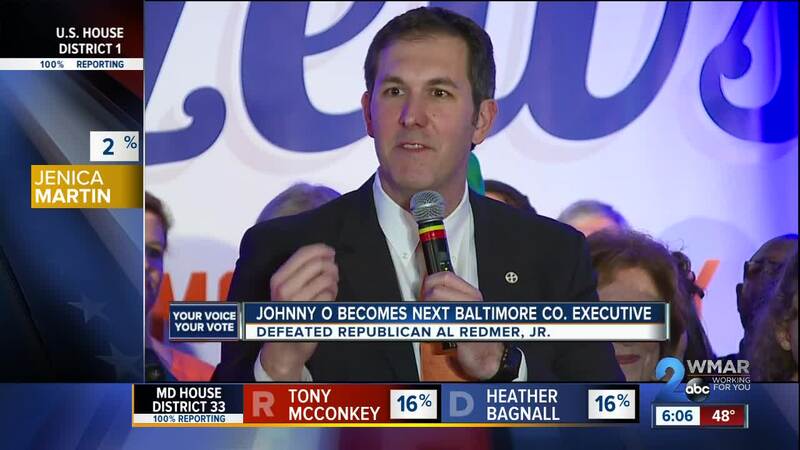 He stated in his speech that his hope is to work hard for the future of the Baltimore County residents.